PhoneRescue will help you recover your lost and deleted files easily. 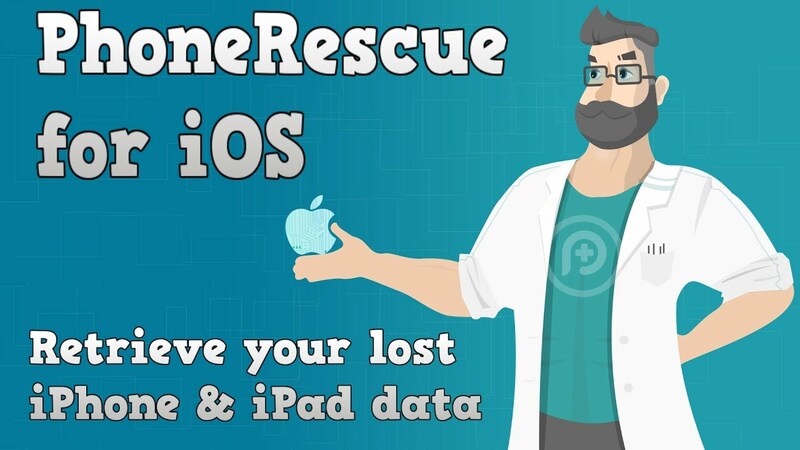 According to the developers :”Based on custom-designed technologies, PhoneRescue comes as the ONLY lifesaver to safely rescue you from any iOS data disasters at the first moment. Photos, messages, contacts, or just any piece of iPhone data you can’t live without, we bring them all back for you, in the most straightforward, efficient and secure manner. Is the 13 inch 2015 MacBook Pro still worth it?